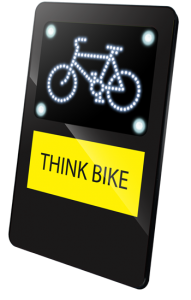 The patented iSight-CSS Cycle Safety Sign has been developed to provide advance warning of the presence of cyclists in locations where they are at risk. 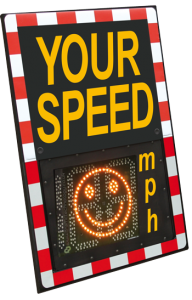 The new SpeedWatch system from Traffic Technology Ltd is a compact radar device specially developed for use by Community SpeedWatch teams. Developed to alert Drivers & the Community of excess Speed behavior, S.I.D puts social pressure on them to decrease speed when required. 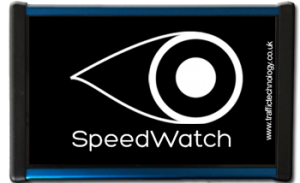 Find out why everyone is talking about the SpeedWatch Click Here!